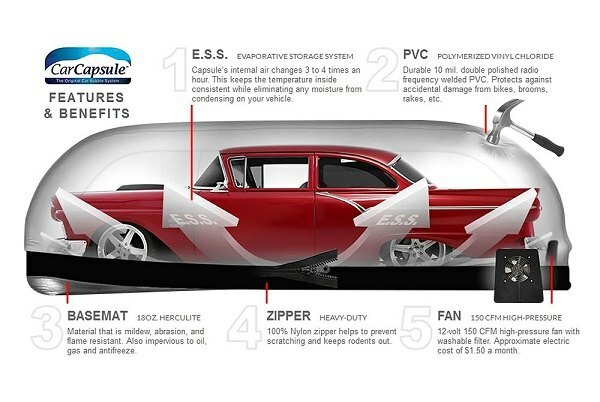 Providing a safe long-term storage environment and protecting your ride from corrosion, mildew, dings, and dust is a complicated task, but we've got a perfect solution for you. 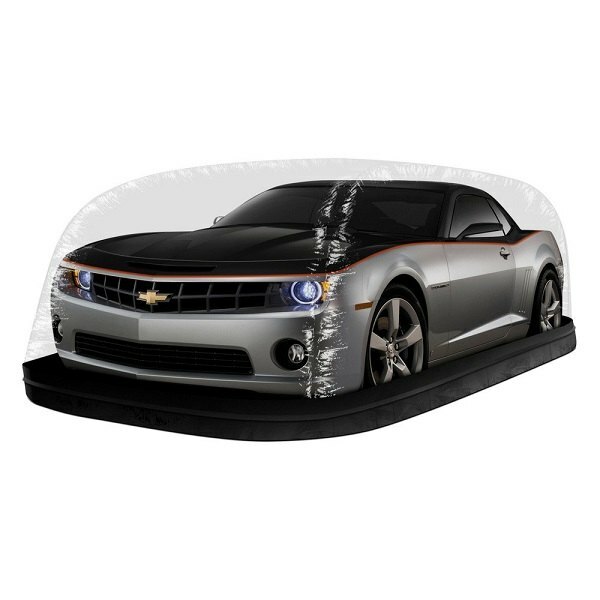 The CarCapsule indoor bubble car cover is nothing like the other products on the market! 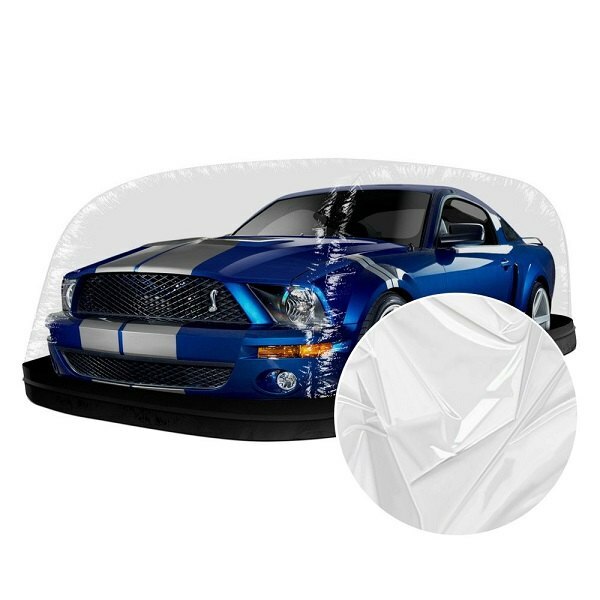 This PVC vinyl inflatable bubble is a perfect choice for those looking for advanced protection level. 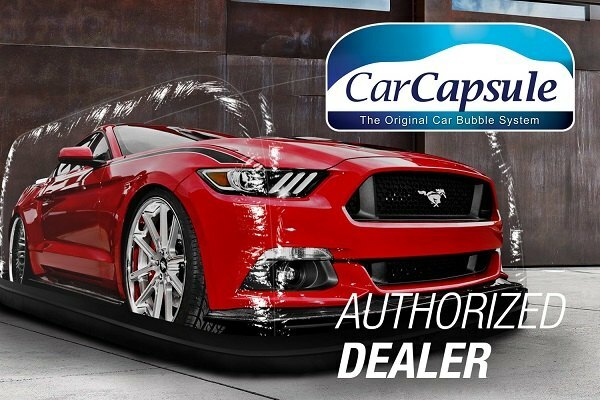 It features a double-polished, anti-static, radio frequency welded surface that ensures excellent protection and lets you see the car itself. Dirt, dust, condensation, mildew, even prying fingers and insects are locked out from your ride. 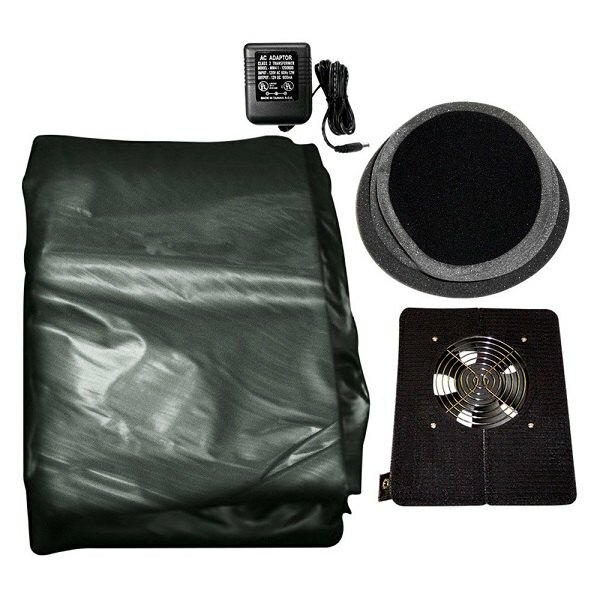 Our tech expert Greg will provide you with all the details of this product in our new video! Last edited by carid; 03-01-2019 at 11:00 AM. :: ECS Tuning :: F30 3 Series Car Cover|You've gotta see this Cover!